Smartphones are the greatest innovation of the 21st century, it led to the digitization of the world. Daily basis work can be easily maintained through mobile. 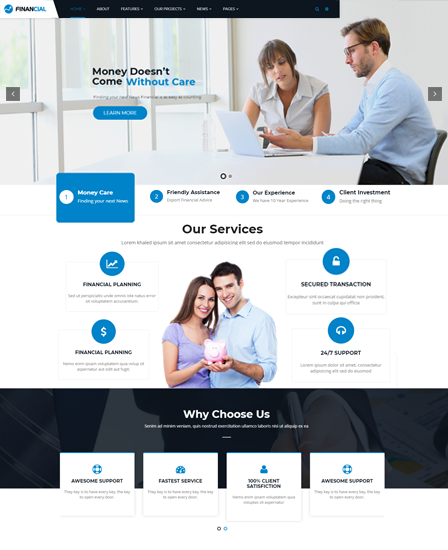 Nowadays most of the banking works are completed by mobile phones, so we came with the premium Mobile Money Transfer Company WordPress Theme to propagate your payment gateway business to a great level. The skin is assigned with the free lead collection form to stock client’s data and plenty of features to support your fund transmission business. 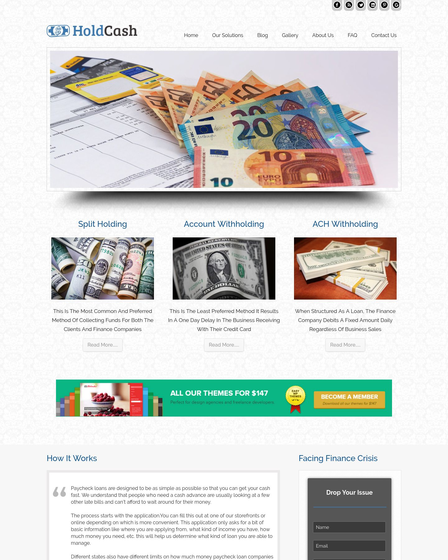 CashShift also makes the best website theme of the organization like mobile money transfer companies, accountants, foreign currency exchange companies, investment firms, IMPS service providers, payments gateways industries and many other companies of the same kind. 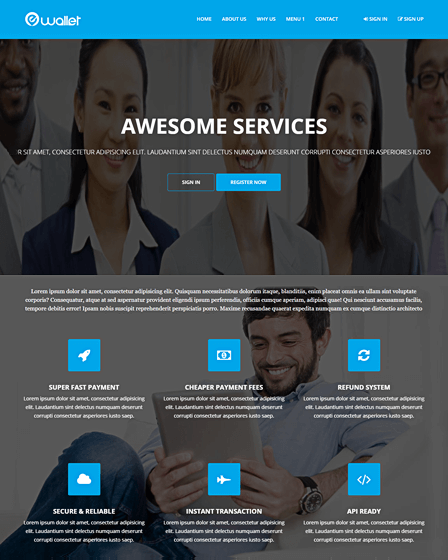 The template is fixed with powerful lead capture plugin pro through which you store your client’s basic details like name, number, email ID etc. This helps you to update them with your latest promo offers on money transfer with mobile. The 4 column services section of the template avails you to expo your cell phone money transfer services with brief details. 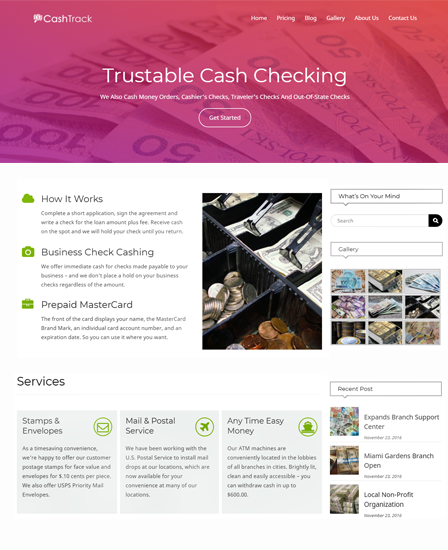 This section helps visitors to get aware about various features of mobile banking. The template is implanted with blog feature which enables you to pen your own ideas, experience about capital management and usage. 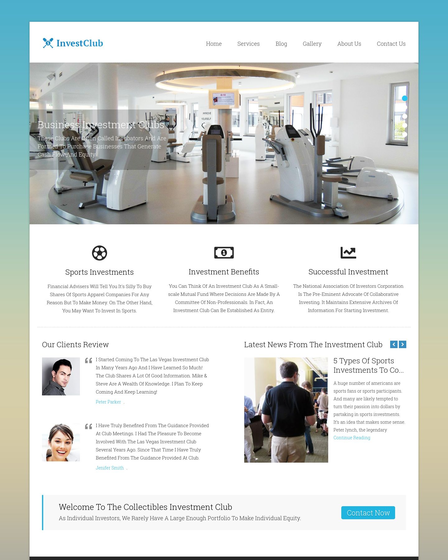 The blog’s post will be displayed on the homepage of the skin so that visitors can be read out. The testimonials zone of the theme let you share your trustworthy customer’s opinions. This helps visitors to gain trust on your wealth deportation services. The tab description of the template avails you to exhibits your special fund services in tabs with descriptions. This aspect of the theme will be shown in the bottom area of the website. The sidebar portion of the theme grants you to upload guidance videos to transfer money from mobile wallet to bank account and vice versa. Video helps visitors to assemble clear knowledge to go cashless.